This Old House,” the public television staple that shows viewers how a top-to-bottom home renovation project can be carried out, is coming to Charleston. According to PBS member television station KPBS, the show’s 39th season will explore “southern charm” of a downtown “single house” from the 1840s and a multi-generational property that can trace its roots back to the 1890s. According to a KPBS preview of the upcoming string of episodes, the owner of the latter property says she used to vacation in the house during the summers but “it has not been lived in for 10 years and has fallen into disrepair.” The fact that a show as nationally-recognized as “This Old House” is spotlighting South Carolina goes to show what Charleston SC rentals have to offer. That’s because the total overhaul of languishing properties could easily end with them being converted into rental units for out-of-state vacationers to spend a week in every summer. Carolina One Real Estate is standing by to help travelers who are looking to spend some time in Charleston, but we’ll have more on that later. According to the article, the 2,000-square-foot former vacation home is located in the city’s Cannonborough/Elliotborough neighborhood. Given the history that’s an integral part of Charleston’s story, such an old property being located in a desirable area of the city is no surprise. The nine episodes that will cover the total renovations will air from late March through late May. From repointing exposed brick and mantel restoration to aging a new floor as well as building a table out of river-harvested cypress, this will be a uniquely South Carolina take on restoring old houses. 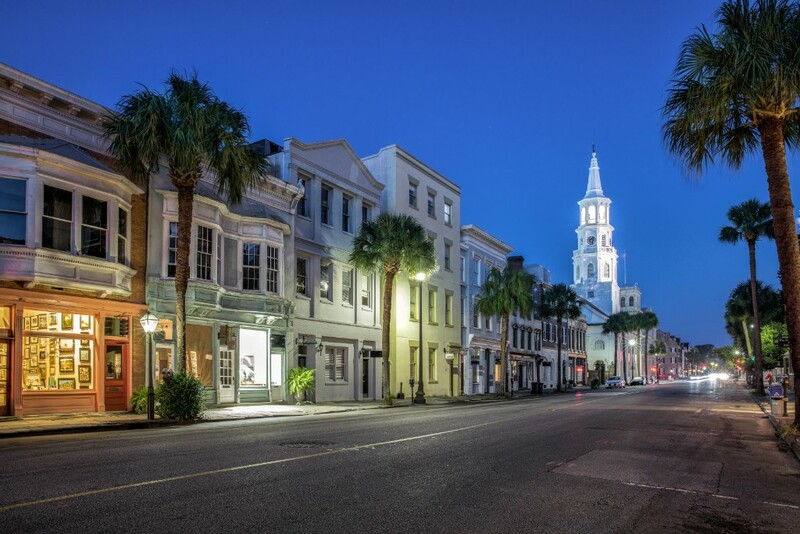 While those who admire Charleston’s architecture are sure to tune in, it’s likely that there will be as many viewers who are simply looking for their own Charleston SC rentals. That’s because this highly-desirable community enjoys average summertime temperatures in the 80s and boasts convenient access to historically-significant sites as well as beaches along the Atlantic Ocean. If you’re unsure which part of Charleston your SC rentals would be best located in, it’s time to turn to local real estate experts. At Carolina One Real Estate, agents offer a wealth of knowledge that’s always greatly appreciated by clients. If you’re looking for ocean-front property, the communities of Folly Beach or Isle of Palms may be the best bet. If your heart is set on Charleston SC rentals, then it’s best to reach out to Carolina One and speak with property managers directly. You’ll soon see what’s available for summer stays and you will also be able to enjoy the southern hospitality that people come down for -- and sometimes never leave.